Could rival the Skoda Rapid Scout if produced. 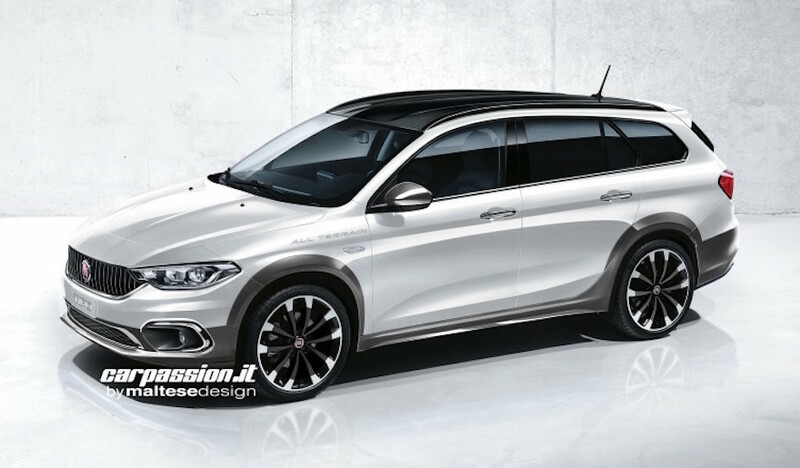 A new rendering of the unconfirmed Fiat Tipo Estate Allroad has surfaced online, courtesy of Car Passion. It offers an insight of a possible variant that Fiat could introduce down the line for crossover-friendly markets. The rendering offers an insight of a possible variant that Fiat could introduce down the line. It is based on the Fiat Tipo estate that was revealed at the 2016 Geneva Motor Show, but features distinctive elements such as a vertical-slat grille, black plastic cladding in the bumpers and wheel arches, silver skid plate, roof rails and raised ground clearance. Engine lineup could be sourced from the Tipo Estate, which includes a 95 hp 1.3-liter and 120 hp 1.6-liter Multijet diesel engines, as well as petrol options such as the 110 hp 1.6-liter E-Torq and 95 hp 1.4-liter 16v, and a 120 hp 1.4L turbo petrol engines. 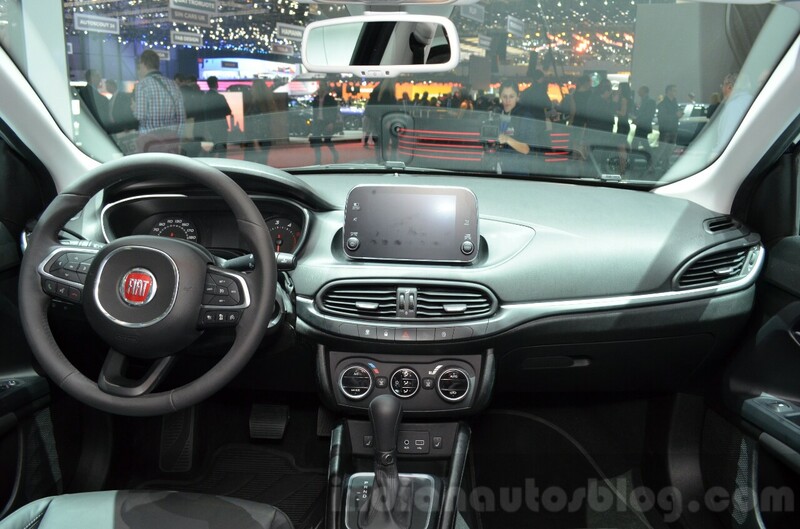 Interior will be largely identical to the Fiat Tipo Estate (pictured), should it come into fruition. Depending on the variant chosen, transmission options such as 5-speed manual, 6-speed manual, 6-speed automatic (1.6 petrol only) or 6-speed dual clutch (1.6 diesel only) are available for the Fiat Tipo estate. An AWD system could be exclusive for the Fiat Tipo Allroad for light off-road capabilities. CF Moto - What's the hype all about?